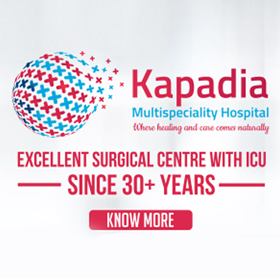 Our pathology services include a wide range of basic to advanced urine, blood, sputum, cysts& other diagnostic tests required for early detection & treatment of a disease. The tests are performed with the help of advanced automated analyzers and proven scientific methods. A Holter monitor is a battery-operated portable device that measures and records your heart's activity (ECG) continuously for 24 to 48 hours or longer depending on the type of monitoring used. The device is the size of a small camera. It has wires with silver dollar-sized electrodes that attach to your skin. Pulmonary function tests (PFTs) are non-invasivetests that show how well the lungs are working. Thetests measure lung volume, capacity, rates of flow, and gas exchange. This information can help your healthcare provider diagnose and decide the treatment of certain lung disorders. 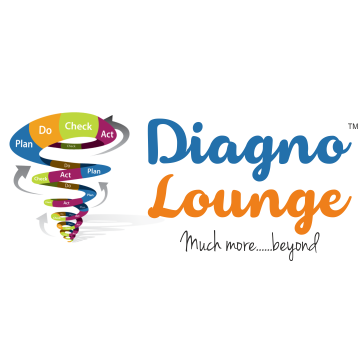 All types of X-rays are taken at Diagno Lounge using state-of-the-art digitizer with printing of images on highest quality films. Barium studies (Barium swallow, Upper GI series, Small intestinal studies, IC studies, Barium Enemas). Mammography is a special type of X-ray imaging designed specifically to image the abnormalities in the breast and plays a major role in early detection of breast cancers. Mammography can show changes in breast well before a woman or her physician can feel them. Successful treatment of breast cancer depends on early diagnosis.At Diagno Lounge , we not only screen for breast abnormalities, but also confirm it by diagnostic mammography using additional imaging tests such as Ultrasound. 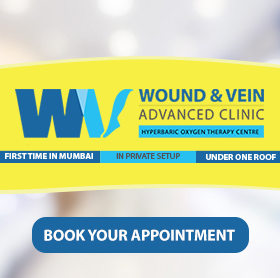 Also, ultrasound guided FNAC or biopsy can be performed at our centre with appointment. BMI is a measurement of your body weight based on your height and weight. Although your BMI does not actually "measure" your percentage of body fat, it is a useful tool to estimate a healthy body weight based on your height. Due to its ease of measurement and calculation, it is the most widely used diagnostic indicator to identify a person's optimal weight depending on his height. Your BMI "number" will inform you if you are underweight, of normal weight, overweight, or obese. However, due to the wide variety of body types, the distribution of muscle and bone mass, etc., it is not appropriate to use this as the only or final indication for diagnosis. 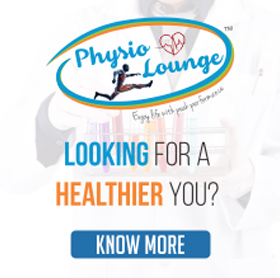 Bone density or bone mineral density (BMD) is the amount of bone mineral in bone tissue./ BMD. Ultrasound Bone Densitometer CM-300 have Touch Screen with Color LCD, High Accurate Measurement with Low Maintenance Cost, Suitable for Screening Test of Osteoporosis Ultrasound Bone Densitometer CM-300 measures bone density of human heel using ultrasound. The result is printed out with graph format chart from a built-in printer. Also adjustable Foot Plate (5 levels) and Temperature Compensation feature provides accurate results. With easy-to-use interface of the color touch screen, CM-300 is most suitable for screening test of osteoporosis. At the department of cardiology, we offer comprehensive cardiac care with the help of our highly experienced & skilled cardiologists. This includes consultation with one of our cardiologists as well as an on-going evaluation and management of cardiovascular problems. The orthopaedic department at Diagnolounge has a combination of highly experienced and skilled orthopaedic surgeons and spine specialists who use advanced technology and equipment to deliver quality medical care. The Department of Gynaecology at Diagnolounge comprises of highly qualified and experienced gynecologists who focus on comprehensive and specialized care for women’s health and offer a wide range of surgical and non-surgical Gynaecology care. The Diagnosis And Treatment Of Diabetes And Its Consequences. Diabetology At Diagno Lounge Are Experts In Dealing With The Complications That Arise Due To Diabetes Such As Macular Degeneration, Kidney Problems, Blood Pressure and Ocular. Neuropathy affects 50% of diabetic patients. Diabetes often damages peripheral nerve endings. The patients having chronic diabetes often fell numbness at their extremities. if the impending neuropathy can be picked up in time then the patients can be advised the preventive measures much before the complications set in. A patient with diabetes and PVD is more likely to present with an ischemic ulcer or gangrene than a patient without diabetes. The use of ankle-brachial-pressure index (ABI) in the clinic and bedside provide a measure of blood flow to the ankle. 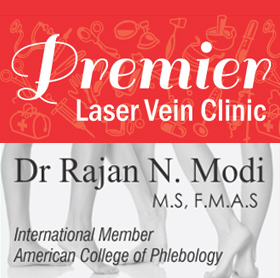 This could help early detection, initiate early therapy and may thus reduce the risk of critical limb ischemia and limb loss. Abnormal foot poisition, uneven pressure distribution on the foot, Neuropathy and Vasculopathy all can lead to development of non healing foot ulcers. Podiascan can identify the high pressure point on the foot (sole) and the preventive measure can be taken to avoid Diabetes foor ulcers.